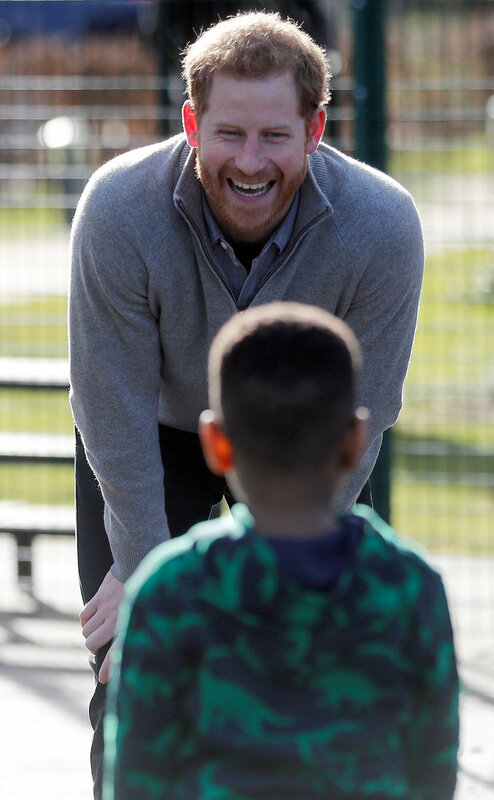 LONDON - Queen Elizabeth has appointed Prince Harry as a youth ambassador for the Commonwealth, a role that will see him encouraging young people to use the network of mostly former British colonies to address their challenges. The announcement of Harry’s new job coincides with the start of a summit of the Commonwealth Heads of Government in London this week, which will seek to boost the network at a time when Britain is negotiating its departure from the European Union. In a statement, Buckingham Palace said more than 60 percent of the Commonwealth’s 2.4 billion people were under the age of 30. 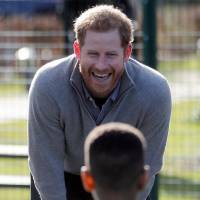 “Prince Harry will work to create links between young people and youth leaders of the Commonwealth and to encourage them to use Commonwealth platforms to address the social, economic, and environmental challenges of their generation,” it said. Harry, who is 33 and fifth-in-line to the throne, has stepped up his public duties and is at the forefront of a rebranding of the monarchy as modern and relevant. He will marry American actress Meghan Markle on May 19. The Queen is the head of the Commonwealth, but questions have been raised over whether her son, Prince Charles, should succeed her. “The Queen clearly is personally very committed to the Commonwealth but after her, maybe it’s a time to say ‘well actually the Commonwealth should decide who its own president is on a rotational basis,’ ” Jeremy Corbyn, leader of the opposition Labour Party, told the BBC on Sunday. Foreign minister Boris Johnson said it was “a matter for the 53 to decide.